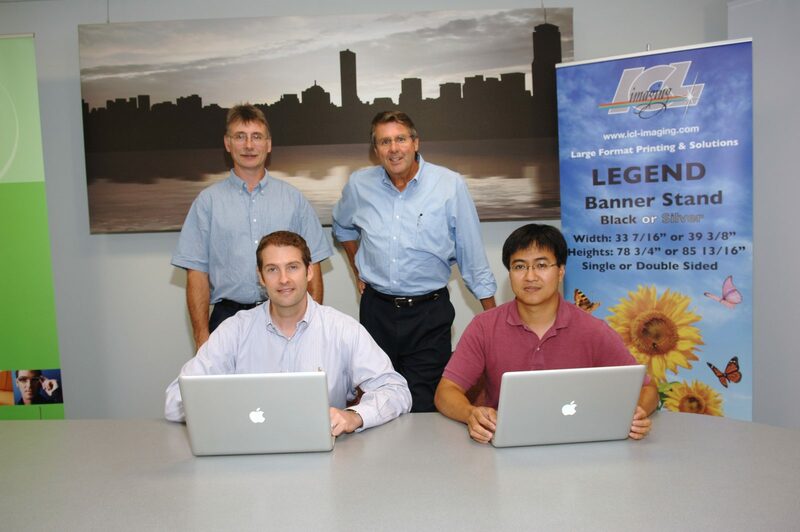 ICL Imaging, a nationally recognized leader in the field of large format printing, has been achieving outstanding creative results in printing large format graphics for more than 60 years. Working with the latest printing and finishing technologies and constantly evolving to meet contemporary design requirements, ICL’s highly experienced staff delivers outstanding results on time and on budget. As one of the top large format printing companies in Massachusetts, ICL Imaging has the widest selection of print media and mounting materials in New England. Combine that with our large format printing experience, and you can count on ICL’s print solutions for your graphic challenges. Read more About Us below in our Company History. We are committed to providing visual marketing products that meet our customers’ expectations for quality, value and on-time delivery. We strive to maintain a team of trained professionals whose innovative thinking, professional courtesy and talent will guarantee our customers’ satisfaction and ease of doing business. FRAMINGHAM, MASSACHUSETTS, 1956 — Elliot Korklan, a local photographer, had a problem – he had grown tired of waiting for his prints. Rather than sending them out and waiting, he decided he could do it better himself. And that’s exactly what he did. In the basement of a house on Proctor Street, he opened Industrial Color Laboratory. It wasn’t long before other local photographers began bringing their film to Elliot’s lab for developing, contact sheets, and high-quality prints. Around that same time, color photography was revolutionizing the way the world looked at pictures. It was at that time that Elliot made an important decision. He didn’t want to be the biggest, just the best. This philosophy carried Industrial Color through the 60’s and the 70’s, but the demand for his high-quality printing continued to increase. By 1980, Elliot realized the time was right to sell off the photography side of his business in order that he could focus on his core product: high-quality developing and printing. By 1986, Mr. Korklan decided that the time had come to retire, and he sold Industrial Color Laboratory to Larry Capodilupo. What Larry bought was a company in transition. 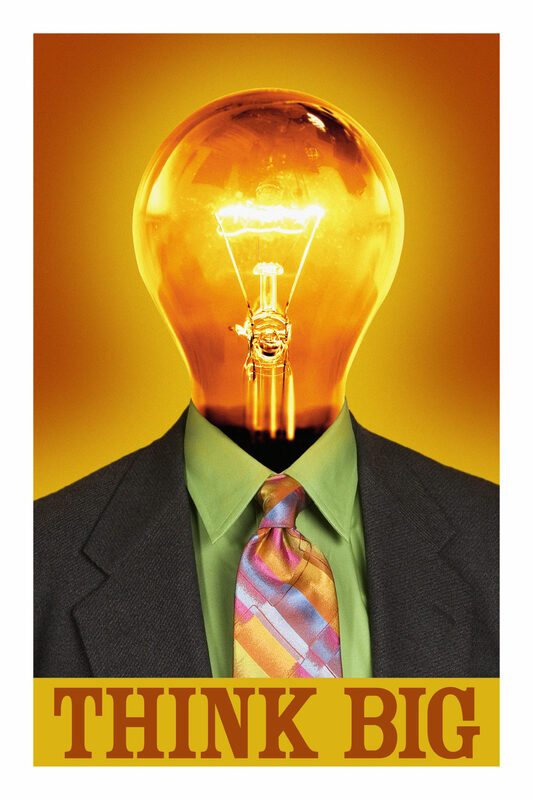 The small, custom 8×10 prints that had been ICL’s mainstay were being replaced in demand with larger images for use in trade show booths and museum exhibits. These more specialized images required mounting to substrates, and so ICL had a second location just down the street. In an aluminum building without heat and with a hand-cranked mounting machine, ICL began affixing prints to foamcore, gatorfoam, plexiglass and masonite. It didn’t take long to realize that ICL had outgrown its configuration. In 1988, Mr. Capodilupo moved the company to a new 8,800 square foot facility. Within a few years ICL acquired its first digital imaging devices, a Solitaire film recorder, a Howtek scanner, a couple of Mac Quadra 950’s, and a Xerox electrostatic printer. The industry changed virtually overnight. In April of 2009, Mr. Capodilupo’s son, Larry Capodilupo III, took over the reins of ICL Imaging. Larry, a graduate of Yale University, spent 10 years working in various positions at ICL before becoming its 3rd president. Fast forward to the present: Industrial Color Laboratory has become ICL Imaging, a reflection of how our industry has changed. We now occupy 35,000 square feet of space, and employ a dedicated team of over 40 trained professionals. The images which once arrived on film now arrive digitally via our Transporter. While we once used to offer only matte and glossy, we now print on 52 materials in sizes up to 16 feet wide. Our long term commitment to quality and service has made us number one in the region. So what resemblance does the ICL Imaging of today have to the business Elliot Korklan started in 1956? We are still in the business of solving problems. We still strive to provide the highest possible quality and to meet our customers’ challenging deadlines. And we are still a family business. 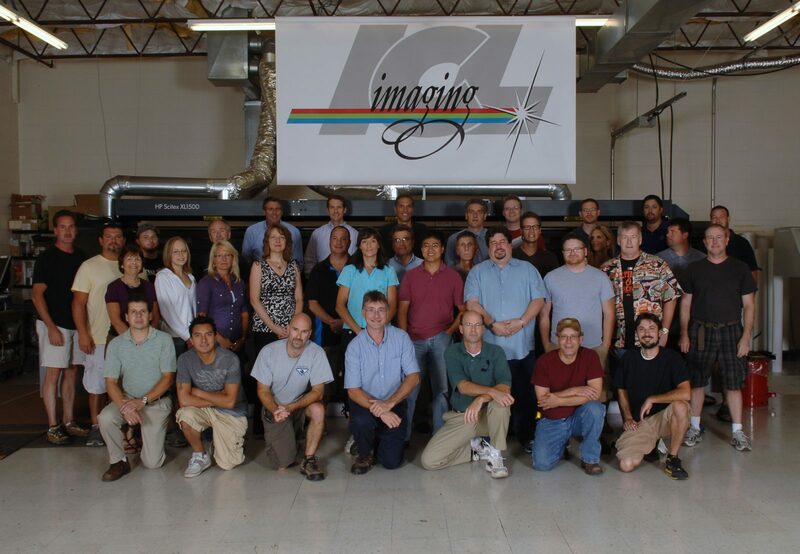 What began as the solution to one man’s imaging problem in 1956 is your imaging solutions company today. 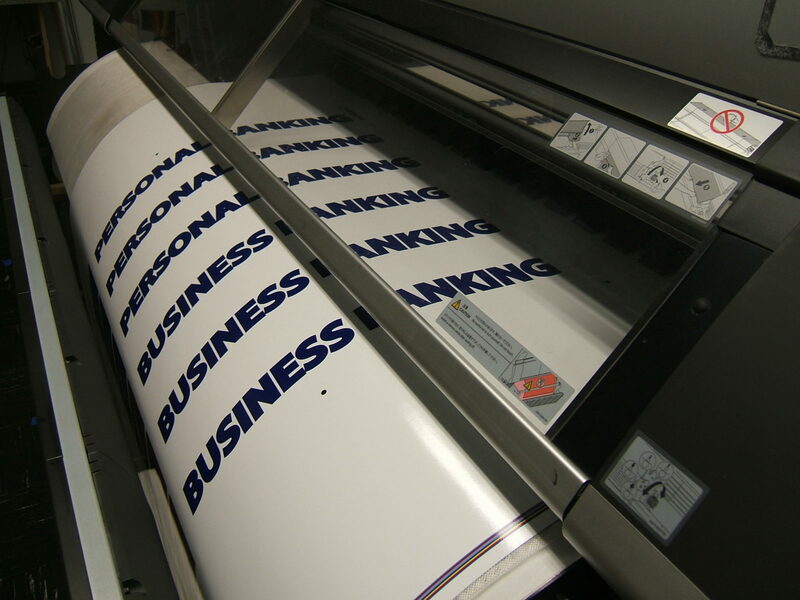 Contact us today for a total solution to your large format printing challenge.